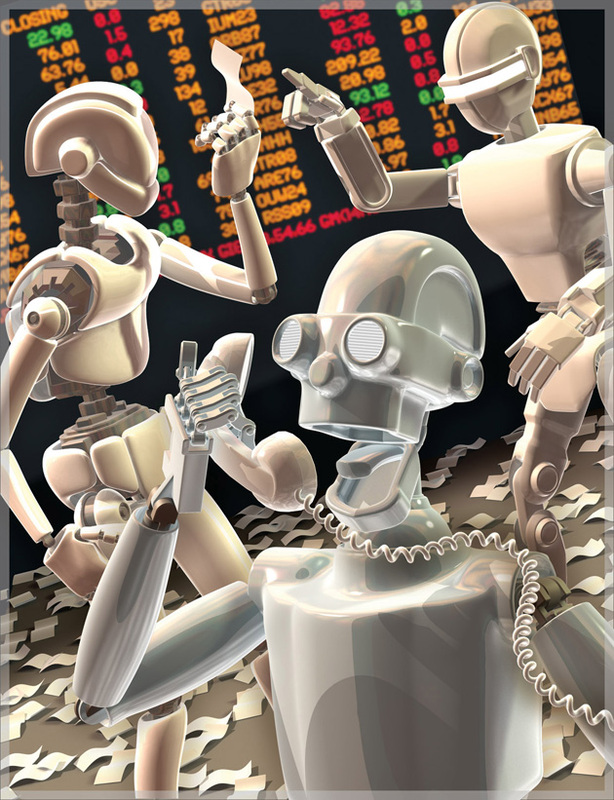 High Frequency Trading – How does it impact you? The markets are constantly moving from one headline to the next – some of them having a profound impact on the markets. Last Sunday night “60 Minutes” aired a topic that has been lurking in the shadows for years, suddenly it jumped up and grabbed headlines raising concerns and paranoia with investors. High Frequency Trading (HFT) has dominated headlines over the last week prompting a federal investigation and hours of debate.